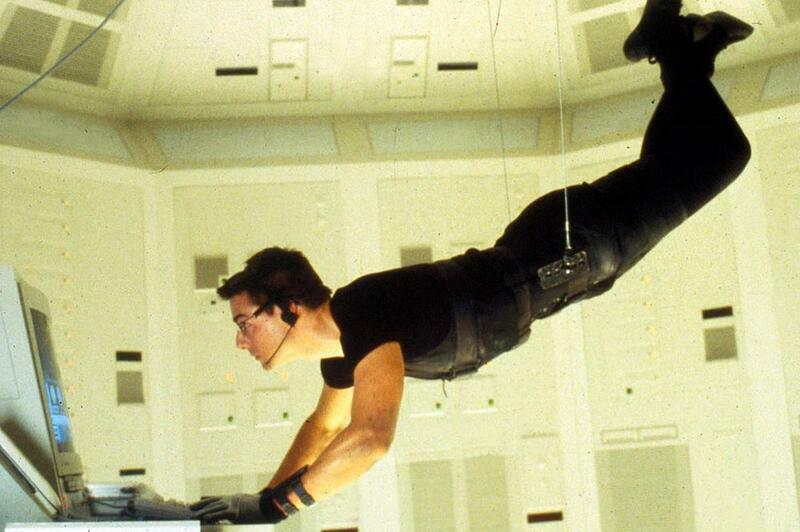 Data Governance and Life Science IT: A Mission Impossible? Fans of the latest Mission:Impossible film might question how close any IT team could get to the high stakes, world-in-the-balance job of Impossible Missions Force (IMF) Agent Ethan Hunt and his team. with—especially for those in regulated industries like Life Sciences—the idea of being part of your own IMF might have some appeal. Data Governance: Your Mission, If You Choose to Accept It . . .
As IT teams are wont to do, your first inclination might be to try and define the scope of your mission or project before moving forward. Yet, when you attempt to do so with data governance, you may find even the act of defining it can leave you scratching your head. This is because data governance is an umbrella term that has seemingly hundreds of definitions and just as many opinions about what it is, let alone how best to go about getting it right. One group might want one set of IT features, another group wants a different set. You might find yourself looking at a host of point solutions for various areas of governance, but no clear feel for what’s best for the organization at large. Called everything from corporate governance to information governance, the term “data governance” and the related term, “data integrity,” tend to take on added significance in Life Sciences. That’s because these terms are scrutinized carefully by many Life Science governing bodies (including the FDA in the U.S. and the MHRA in the U.K.). Among other duties, these organizations are also tasked with auditing a company’s lab practices as well as inspecting the overall rollout and acceptance of a company’s new treatments to market. Did the company do everything right? Did they take every effort toward transparency in their own operations? Did they follow established protocols? Are there any questionable behaviors that come from reviewing their company data? Granted, there’s a lot of governance ground to cover for IT and no easy path to get there. Rather than define these terms here, we’ll offer one summary of the gist of information governance from an earlier blog by Gartner Research Vice President, Debra Logan. Getting back to Logan’s general definition, then, IT is tasked with monitoring and reporting on this type of accountable, right behavior. Still no easy task! That’s why we’ve developed a few actionable steps toward data governance to help get you there. Not surprisingly, they all start from knowing where you’re currently at. If you’re in Life Sciences and would like to learn more about the definitions we’ve found useful for data governance, data integrity and information governance, you can download our recent white paper, Data Governance for Life Sciences: An IT Survival Guide. In it, you’ll find great resources on these topics, as well as a digestible, 4-phase action plan Daymark has developed to help your IT team get results (and stay sane while doing so! ).